Halterm yesterday announced the purchase of new equipment. 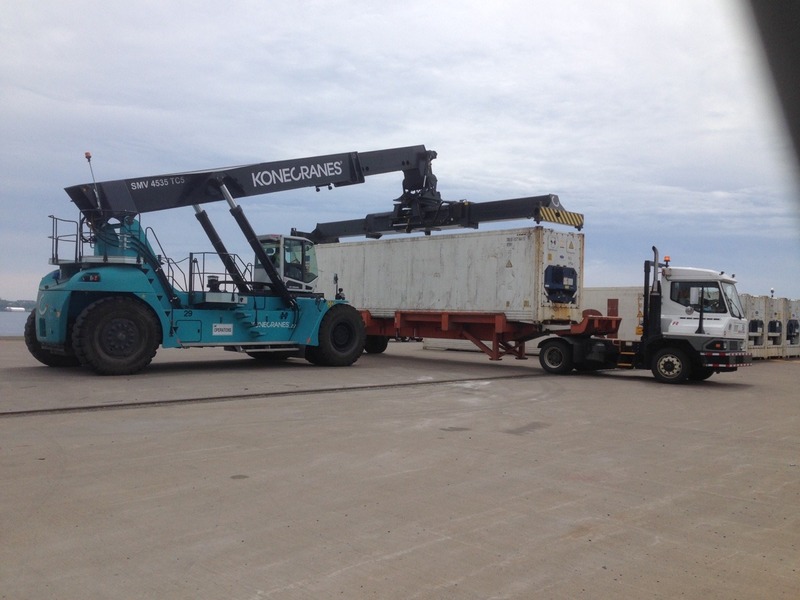 The terminal will be spending 10Million Dollars over the next year to increase refer capacity by 25%, as well as purchasing 3 Kone Rubber Tire Gantries (or RTG). The 3 units are expected to be delivered in February (1) and October (2) of next year. 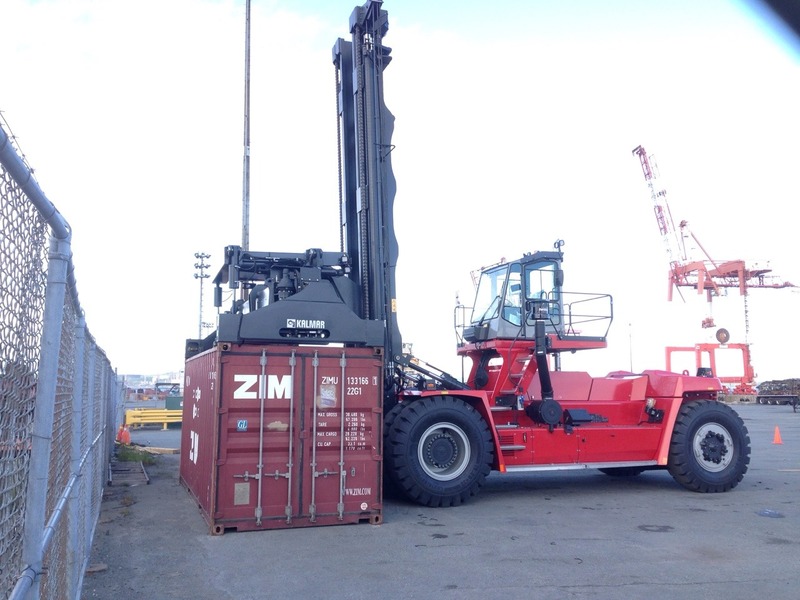 The New RTG’s will straddle a container stack 5 high, and 6 wide. The terminal also recently began scraping the 3 original container cranes. Small, and unused, they took up space at the end of the pier. 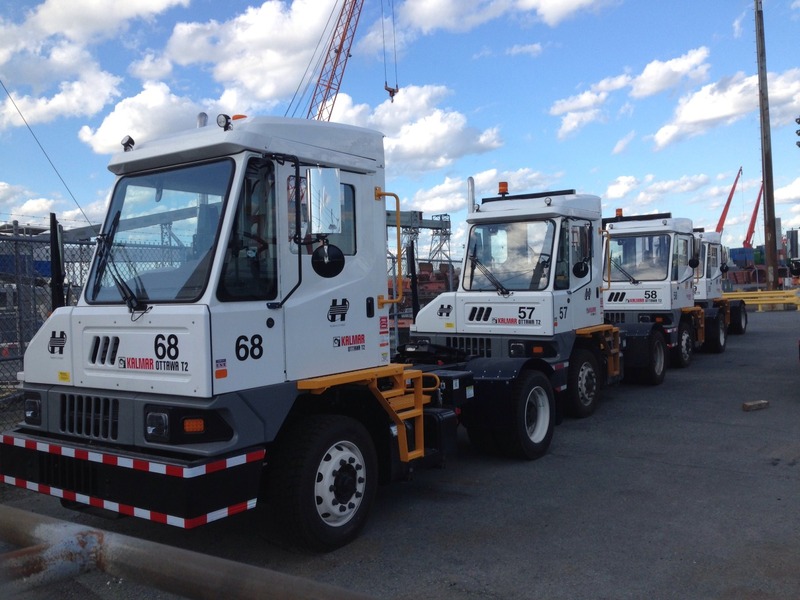 Kalmar Ottawa Yard tractors and Toplifts. This entry was posted in halterm, news, pier42, port on October 25, 2017 by Peter.